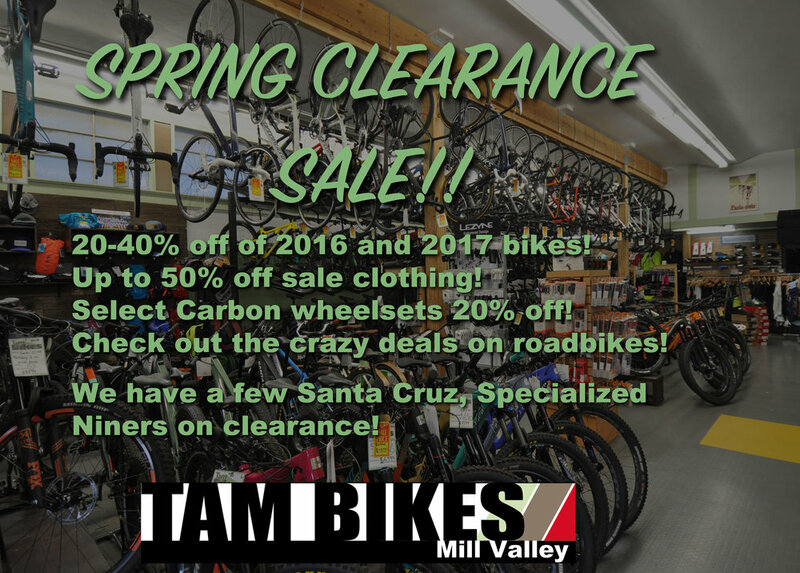 Ride Specialized mountain bikes this Saturday - Stumpjumper, Levo eBikes and more! I enjoy building bikes. I especially enjoy building bikes for friends, doubly so bikes that they’ve spent nights dreaming up. My buddy Chad came in proudly holding his metallic gold Surly Instigator 2.0, “Let’s build my bike!” He had some specifics, needed advice for the rest. 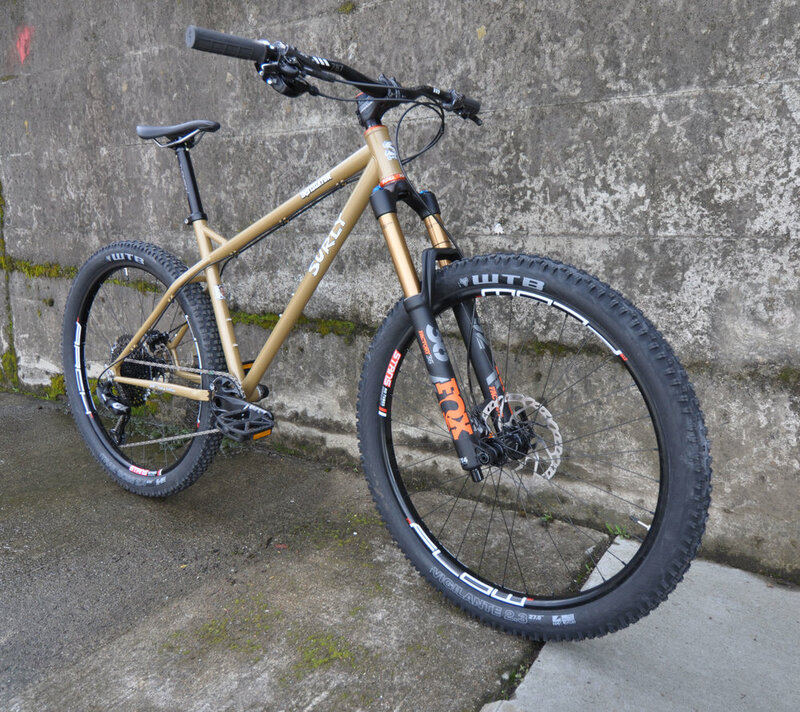 The Instigator 2.0 is designed to run 26+ wheels and tires. Outside diameter about 27.5. We decided to go with a 27.5 set up. A set of Stan’s Arch hoops on Stan’s branded hubs, 142 x 12 in the rear and 110 x 15 in the front. WTB Vigilante and Trail Boss are the rolling rubber, light fast casing. His other two specifics were a King Headset, in Mango and a Fox 36 Float. The Surly runs a straight 44mm headtube so we went with an King Inset 7. This is the 2nd year of the 36 with EVOL air spring and it’s spectacular! Kashima of course. Drive train is the solid performing and value priced SRAM GX Eagle. 12 speed grouppo for about $500 including cranks! Hard to beat this set up for anywhere near this price. Stoppers are the ultra reliable Shimano XT disc brakes. The entire build was focused on reliability, durability and performance without breaking the bank. Spend money where it gave us the best performance difference. The other support pieces are Raceface, Thomson and Deity. Looking forward to delivering this bike to Chad. Anxious to hear his review. 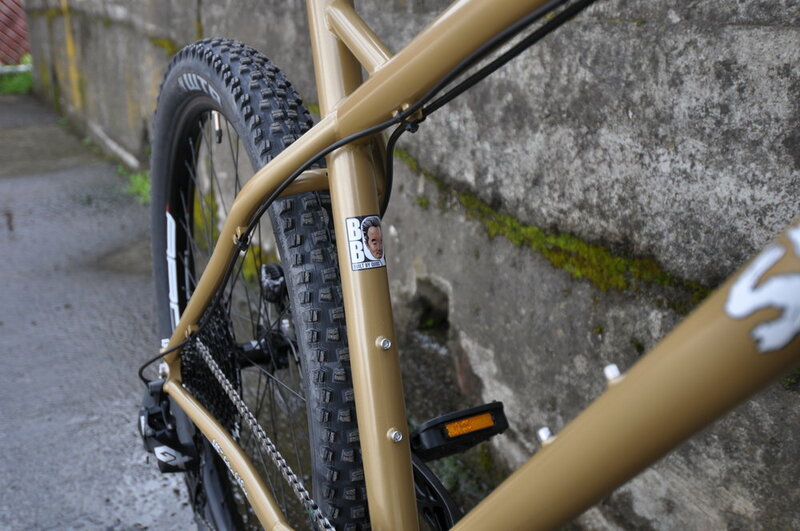 My check over ride hints that this rig will be a fun, swoopy, carvy, hard-charging, wheelie and manualing fool! Should be as much fun getting to the trails as it is shredding trails! 2018 Fox 36 Factory Float with Kashima. 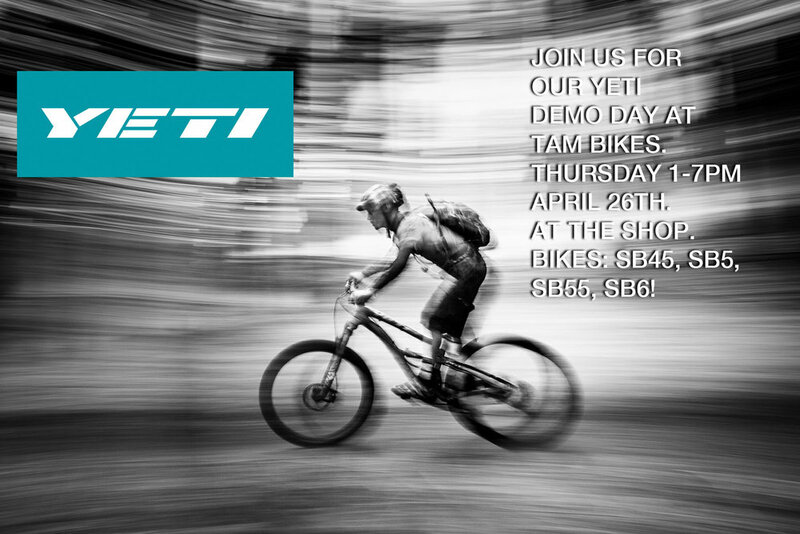 YETI Bicycles demo days at China Camp! 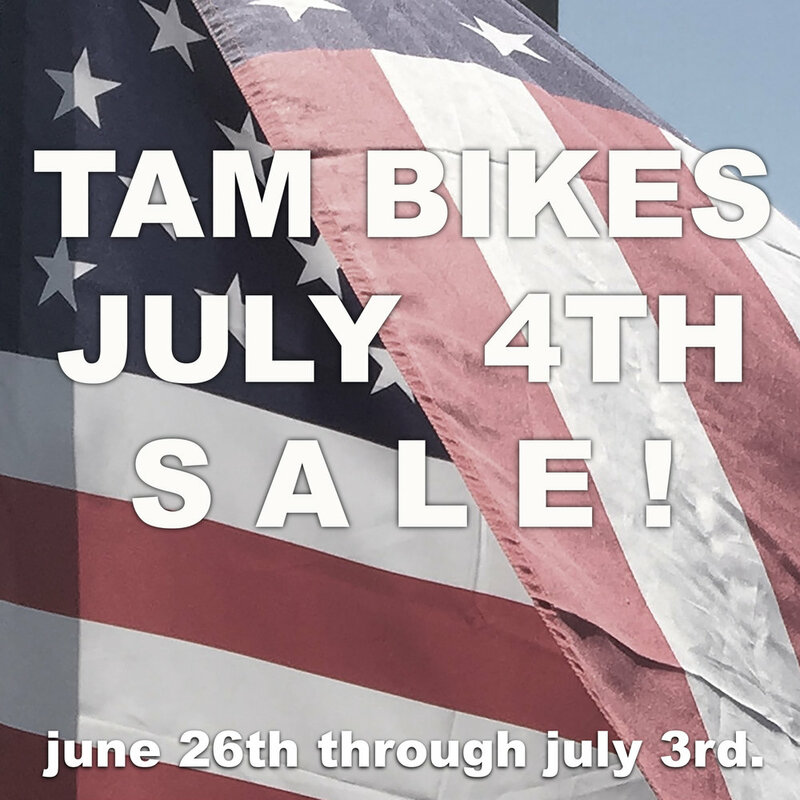 If you're interested in checking out the newest bikes from Yeti Cycles then here's your chance. 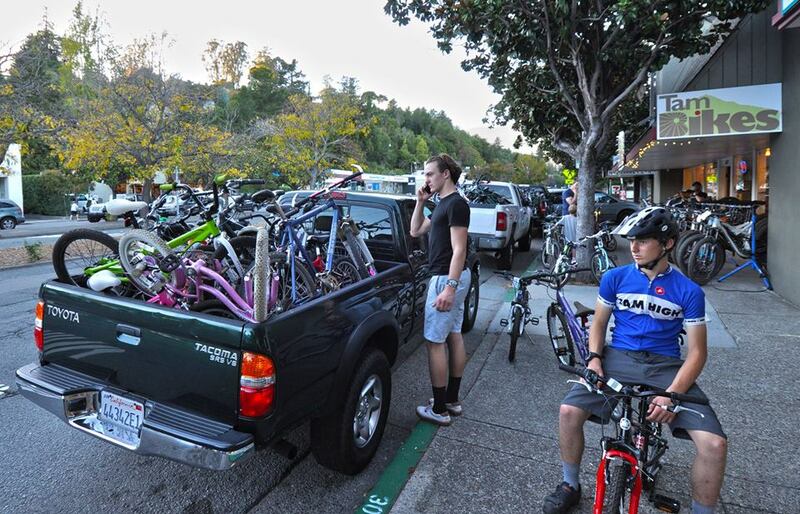 The Yeti Factory demo truck is in town loaded with mountain bikes. 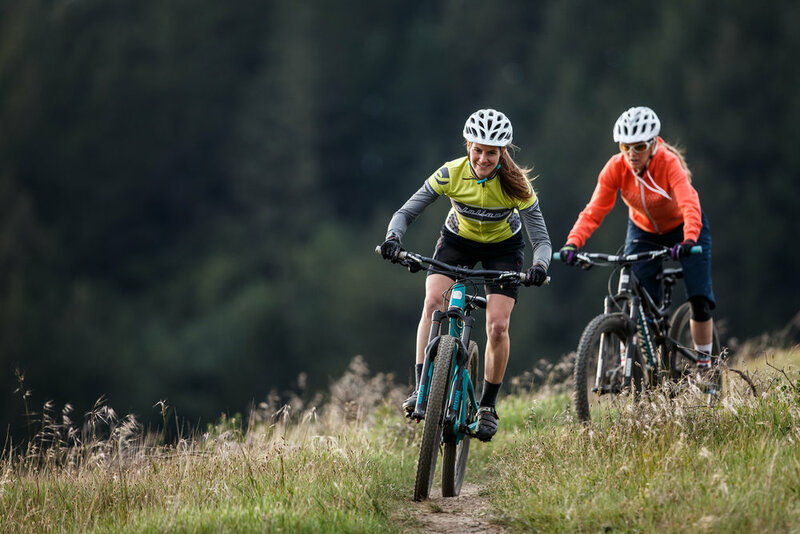 You can ride them for free on your home trails! Dream up your dream build and let us build it for you!! All the pieces finally in one place! Shimano XT and Fox goodies breathing life into the Tallboy 3. Revised Shimano XT cranks with thick/thin profiled teeth. Raceface Atlas 50mm stem clamping a Santa Cruz 760 low rise bar, 35mm clamp. The DOSS worked flawlessly for me but the Transfer is internally routed so I'm giving it a go. Kashima Fox 34 with the FIT4 cartridge. Boost spacing on this 27.5+ fork. That way I can also run 29" wheels. I decided to go with Specialized 38's wrapped in WTB Bridger 3.0 up front and Trail Boss in the rear. Lighter than they look and grip like a mofo. Santa Cruz Hightower ready to feel your power! 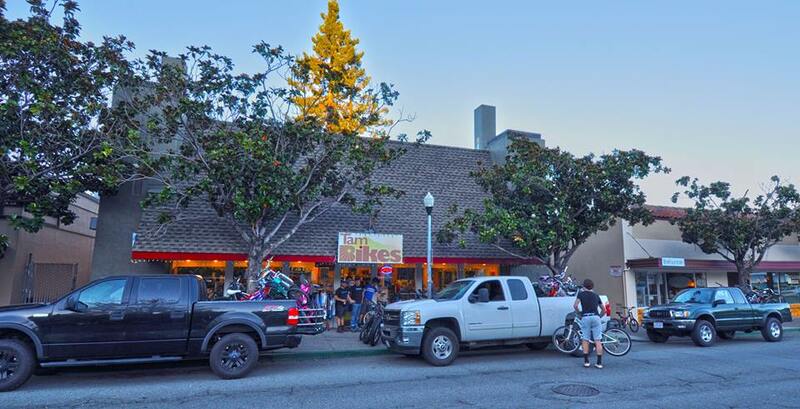 When we first heard of Santa Cruz introducing a bike that could handle both 29 and 27.5+ wheelsets we were a bit skeptical. Now that the Hightower is here we know it's real and we know why. So often we are taunted by the options of various wheel sizes that are offered by manufacturers today. The Hightower is the perfect solution your question of which wheel size. The one to rule them all, get it dialed for your riding style or for specific terrain on your next ride, build one up custom or choose from one of Santa Cruz's builds. Let us know what you want. The only question left is where you let it take you? 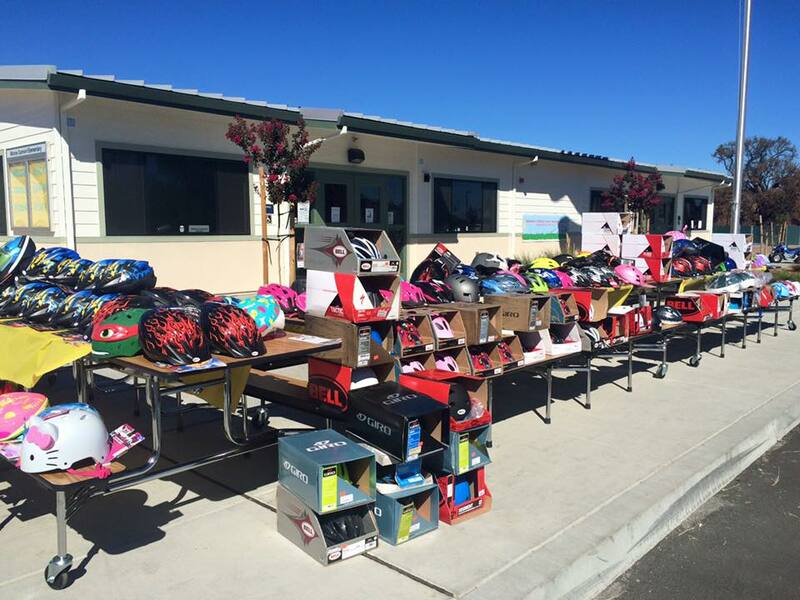 Valley Fire Donations were overwhelming! What a great community we have here, couldn't have asked for better support for those in need! We managed to fill three trucks and a trailer, snuck a few helmets in there too! 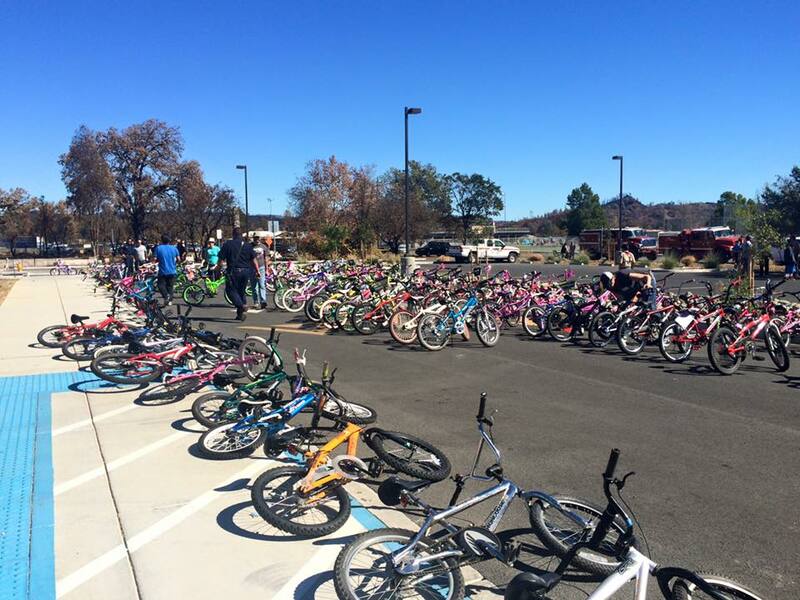 We managed to donate over 50 bikes. Thank you everyone who helped! Just received some 25th anniversary pedals from Shimano!